SPECIAL EVENTS COMING TO THE MANITOU CLIFF DWELLINGS. 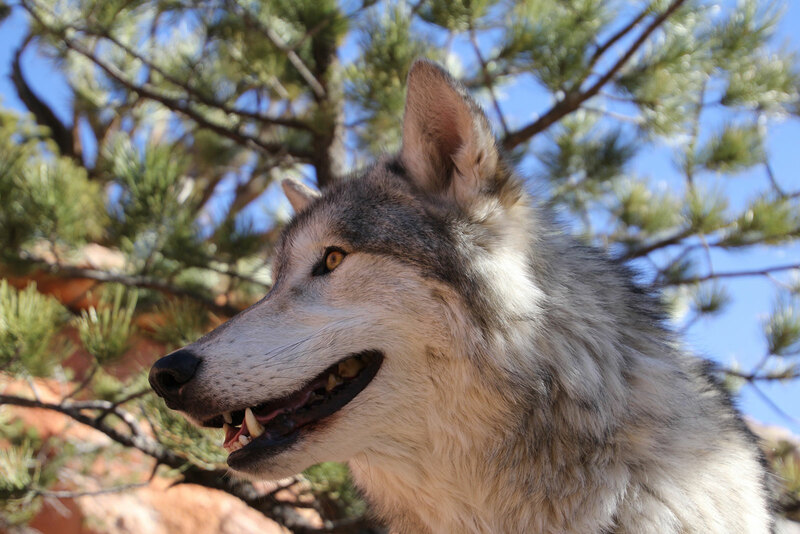 Learn about the wolves and their stories before being rescued or adopted. You can help support for the care of these beautiful animals with a donation of $20 for capturing their pictures. Please note, there is a height restriction to see the wolves. Children must be 45 inches or taller to enter wolf area for pictures. Featuring timber wolf dogs Kiowa, Ghost, Spirit and female Apache. **Kiowa is a handsome 6 year old black phase Timber Wolf, rescued at 9 days old in 2012. 6 year old Ghost, also a Timber Wolf, was rescued Spring 2013 from a local shelter. He has proven to be very social and an amazing wolf ambassador. The Summer of 2016 Spirit joined the pack, at almost 2 years old, has an amazing coat and coloring. Apache was adopted mid April 2017 1 year old and quite the beauty. Her mix of timber wolf, coyote and dog, exhibits an ever changing personality from week to week. One cannot help but smile when meeting any one of these beauties. Meet and pet these beautiful timber wolf dogs! With a donation snap pictures of or with Kiowa, Ghost, Spirit and Apache! Learn about wolves! Call (719) 685-5242 with questions. 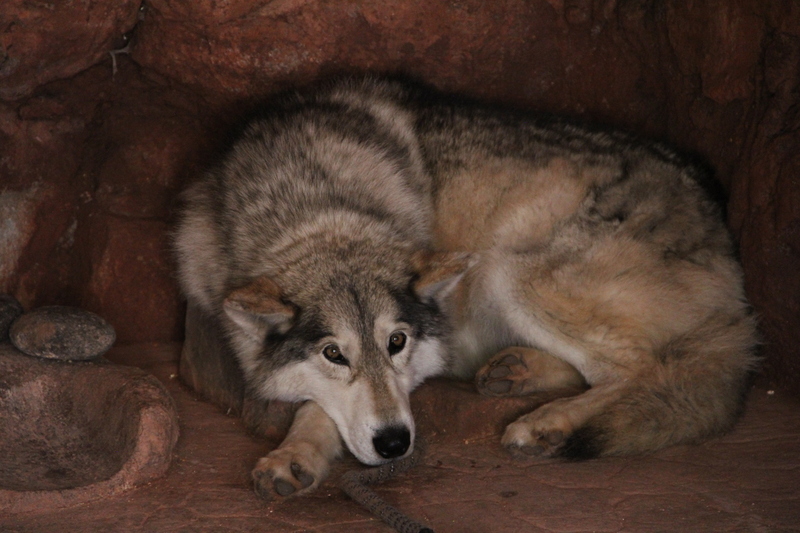 Due to high demand, arrive before by 12:00 p.m. to see wolves. With heavy hearts we have to tell you that we lost our beautiful girl Waya, our Alpha, on Wednesday, December 28th. On her last day, she was in the house lying by the fireplace. I opened the window, so she could hear the other wolves outside. Waya was never an eager howler, but suddenly she howled the loudest, strongest call I’d ever heard from her. When she was quiet, the rest of the pack answered her. I know she was saying goodbye. Waya was my first rescue. I acquired her in April 2006 when she was one year old. I heard about a wolf dog in desperate need of a home. Her owner had kept her chained to a tree that first year of her life, and she was severely underweight. After several warnings to the owner, a shelter in Leadville, CO picked her up; she was to be euthanized. We put out fliers at the wolf sanctuary where I was working, hoping someone would rescue her. Throughout the day, I kept walking by that flier, thinking how scared she must be. I decided that I wanted her. I picked her up from Indigo Mountain Nature Center in Lake George, CO where she was being kept temporarily. Waya was quite shy for the first month. With lots of love and patience she began to trust. Although she was always quiet and shy, Waya would accompany me to rallies, educational gatherings, and other public events. She was a wonderful ambassador who demonstrated that wolves are not aggressive creatures but intelligent, loving animals. Through the years, she was a reluctant surrogate mother for four pups. She quickly taught them their place in the pack. Even the largest male in the group responded whenever Waya let him know when he was crossing the line. In spite of her ability to discipline effectively, what I will miss the most about Waya was her gentle soul. She was very feminine, always sitting with her paws crossed. One of her favorite places was the corn hut at the Manitou Cliff Dwellings. She would lie there watching everyone who came to see the wolves. She loved her special den. She welcomed the people who would come in to see her and give her a gentle pat. Every one of my animals has a special place in my heart. Waya was my one female. She started our pack, and I will miss her always.